Thanks to those of you who joined our happy hour in Oakland to meet our new Co-Director, Ericka Stallings. I have to say onboarding Ericka made it a ‘happy week, and our process was well worth the time we took. Along the way there have been many lessons for the LLC board and staff, and of course me. We wanted to pause and share some of our reflections, and maybe encourage you to consider this model. We have written a number of times about why we are adopting a more network centric approach and what that looks like. This month we want to talk more about the expansive LLC team (a team that includes our staff and many of you, members of the network.) Over this past year we have contracted with a dozen folks from the network who are engaged with us on consulting projects. We consider our consulting work, the applied research arm of the organization because it is where we get closest to the ground and apply our ideas. For this work we source the network. There are many reasons for doing this and many advantages we want to highlight. Expanding Capacity: There are well over a hundred consultants in LLC’s network who bring a broad range of skills and expertise that enables us to create the best possible match with the distinct needs of consulting projects. If we were to limit applied research opportunities to the skills of the staff we would not have the same agility in competing for super interesting projects that we feel can accelerate learning for the field. Capacity Building: Early on we were inspired to create consulting teams to provide opportunities for consultants who are often competitors with proprietary tools to be on teams together that promote collaborative learning and resource generation. Creating Opportunity: We also see our consulting services as opportunity for people in the network to access meaningful projects and gain visibility. We have committed to making sure that 50% of consulting opportunities go to people of color, and we are doing much better than that. We raise this because consulting can open doors for people of color or obscure discriminatory practices. In short we like to say that instead of staffing an organization we staff the work. Now we would like to introduce you to the folks that have been helping us to do the work over the past year! We decided to launch a search for a co-executive director of Leadership Learning Community for a few reasons. For one, as an advocate of thinking beyond the narrow limitations of hierarchical leadership models, we wanted to practice what we were preaching and invest in the possibilities of shared leadership, which decreases burnout and brings more voices to decision-making tables. Secondly, and equally important, we really wanted to center equity in leadership work and make space for leadership of color to thrive in an atmosphere that, quite frankly, is overwhelmingly white. 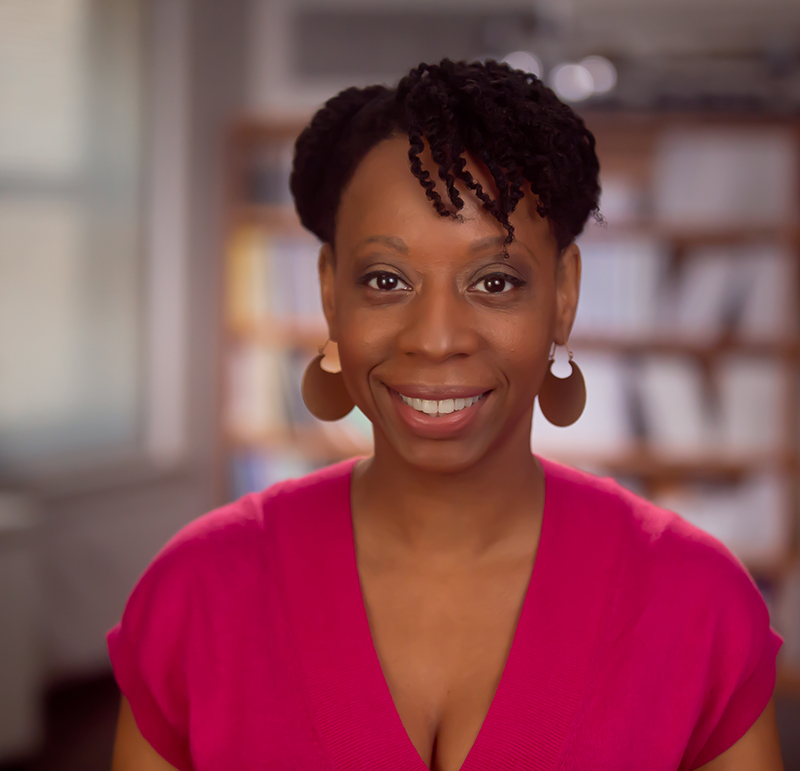 So, when we met Ericka Stallings, an engaging, curious and experienced organizer from Queens, New York, we instantly knew that she might be the perfect person to help propel LLC into the future. 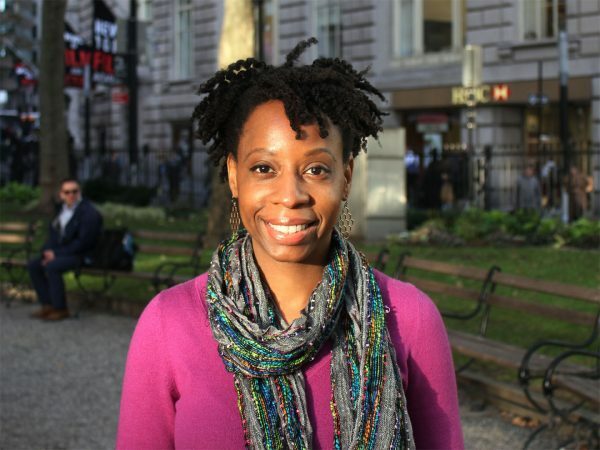 Some of you may be familiar with Ericka who shared a blog post and led a workshop of ours last summer entitled “6 Lessons forCultivating Leadership of Color in the Community Organizing Movement,” which Ericka says was an accumulation of knowledge gained from years of doing social justice work as an “organizer of organizers.” As LLC’s communications consultant, I spoke with Ericka about her experiences, inspirations and perspectives on leadership. Dig into our conversation below and join us in welcoming Ericka to the team! 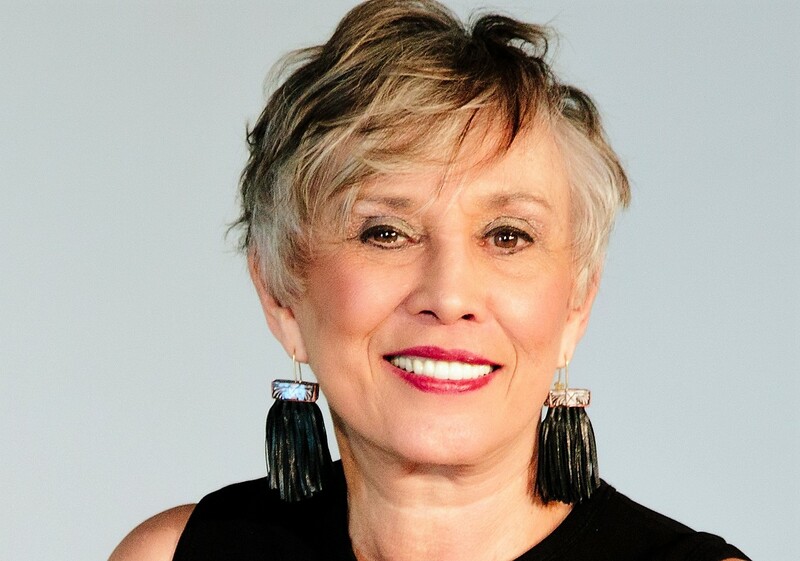 You are invited to a lively, interactive webinar with Juana Bordas, author of The Power of Latino Leadership and Salsa, Soul and Spirit: Leadership for a Multicultural Age. principles that have emerged from communities of color and have broad relevance and application to our increasingly diverse and divided world. 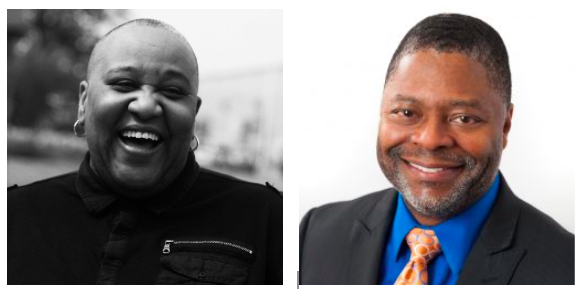 Leadership in communities of color can revitalize communities as people to work together for justice and equity. You won’t want to miss this webinar that will include small group discussion, activities and music. If you’re reading this, you have likely worked with nonprofit board members in some capacity - perhaps as a coach, a nonprofit staff member or executive, a funder, or even as a board member yourself. 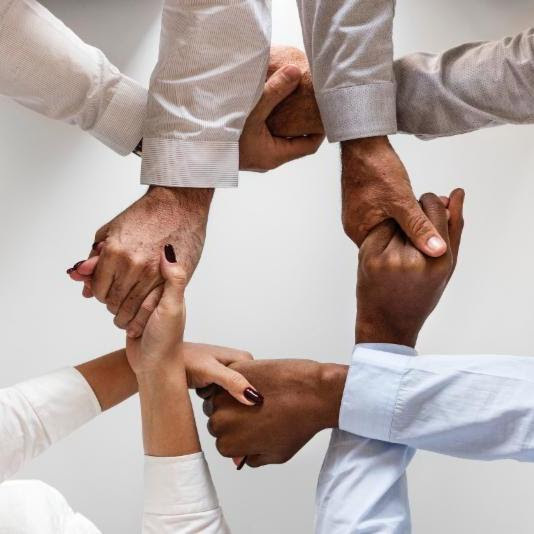 Having the right board members engaged in useful ways can prove critical to the success of an organization, support its leadership to navigate challenges and transitions, to prioritize goals and to pivot when necessary. Yet high levels of board engagement - where board members go above and beyond - can be difficult for many executive directors to foster. 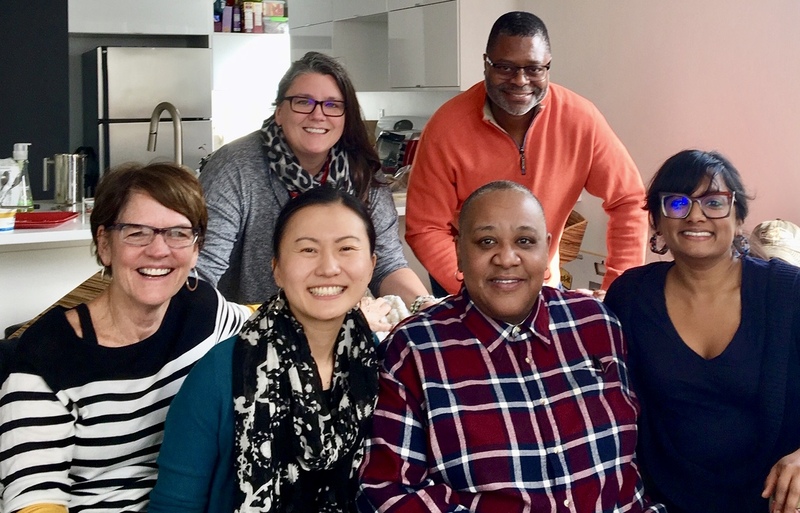 As members of Leadership Learning Community’s board, we saw our 2018 retreat as an opportunity to reshape our board culture. LLC grounds leadership for social change in shared responsibility that arises out of trusting relationships, authenticity, and generosity. With four new members and a new Board Chair transitioning in over the past 18 months, it was the perfect opportunity to intentionally build a board culture that leaned further into LLC’s values and approaches. 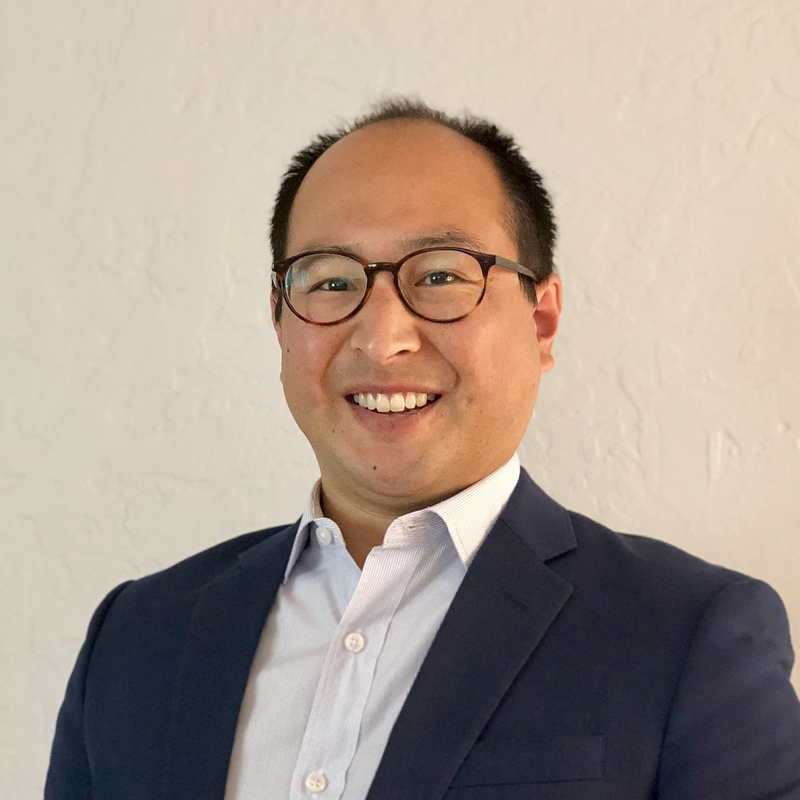 LLC hit the jackpot with our latest hire, Kyle Shimamoto who is joining our small but mighty team as the new Operations and Project Manager. Like many of us in the non-profit sector, Kyle has had a multifaceted and fascinating career. He spent more than 10 years as a Montessori educator and co-director before transitioning to project management work in a variety of industries. He also enjoys nonprofit governance and has served on the boards of a number of organizations. We will be tapping all of these experiences. At a recent LLC board meeting, members were eagerly pitching ideas about how they could help.. Our newest member, Lisa Leverette, who in her own words is a Detroit based Change Orchestrator had a unique offer, “I want to help LLC figure out how to talk about stuff.” This sounds simple on the surface... but it’s actually quite deep. For the past couple of months, everytime I turn around, I have been running smack into the idea of how we talk about our work. 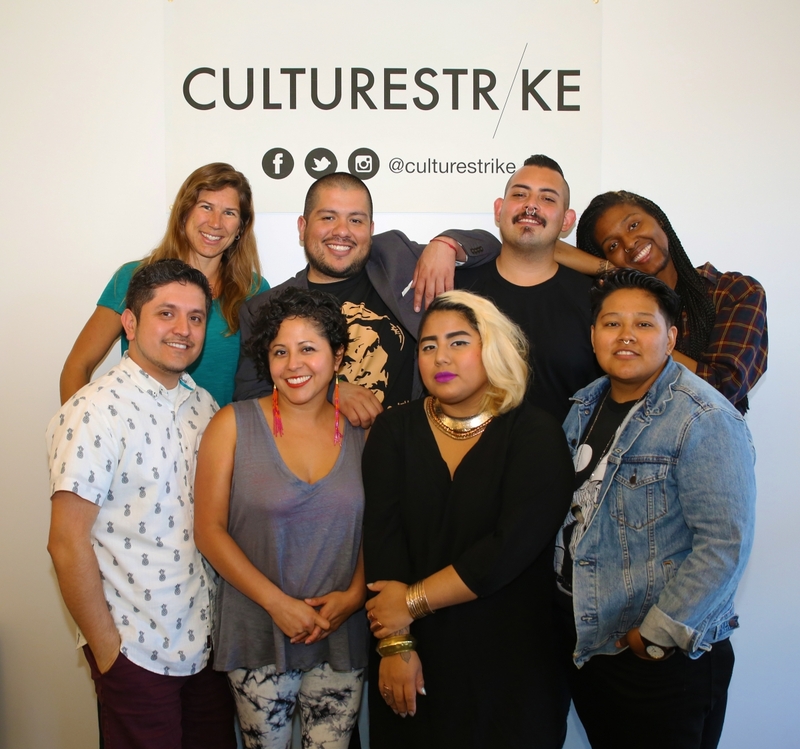 At a retreat hosted by the Whitman Institute in October, “A Future We Can Trust,” we were facilitated in several sessions by Culture Strike that focused on tapping arts and creativity to shape a positive narrative. Not long after a valued colleague, Milano Harden, sent me an article by Marshall Ganz, “Public Narrative, Collective Action and Power” from 2011, that is resurfacing right now for a reason. And, a few weeks ago I was fortunate to attend Facing Race which was launched with a plenary session on narrative and arts among the culture wars. I am hooked. I have been thinking about this a lot, well kind of non-stop, and talking about it with anyone who will listen, so here were are.